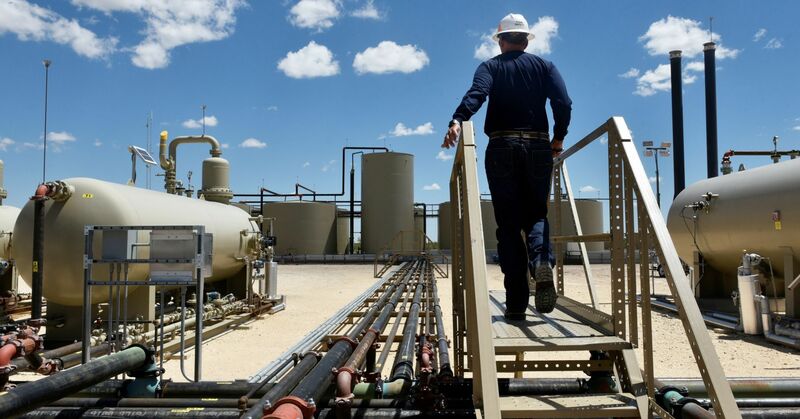 International oil prices will average $75 a barrel in 2019, and consumers may find themselves contending with bouts of $80 crude this summer, RBC Capital Markets says. The global investment bank revised its oil price forecast higher Thursday, pointing to a cocktail of market conditions. Those include steep OPEC supply cuts, robust demand, geopolitical risk and investor positioning that leaves crude futures plenty of room to run. Brent hit $71.78 and WTI peaked at $64.79 this week, the highest levels since early November. “In short, there is room to run to the upside given that geopolitical hot spots are still a clear and present danger for the market, but many wounded bulls remain following the Q4′18 washout,” the analysts said, referring to the collapse in oil prices at the end of last year. However, RBC warns that the fate of global oil consumption largely rests with China and India, which together account for nearly 55 percent of demand growth.